To kick off 2019, we're heading back to Txikito for what will surely be an unforgettable collaboration with NYC's veritable queen of Spanish cuisine, Chef Alex Raij! Our first collaboration with Txikito took place almost a year ago, and it was one of the top-rated event series' of 2018. 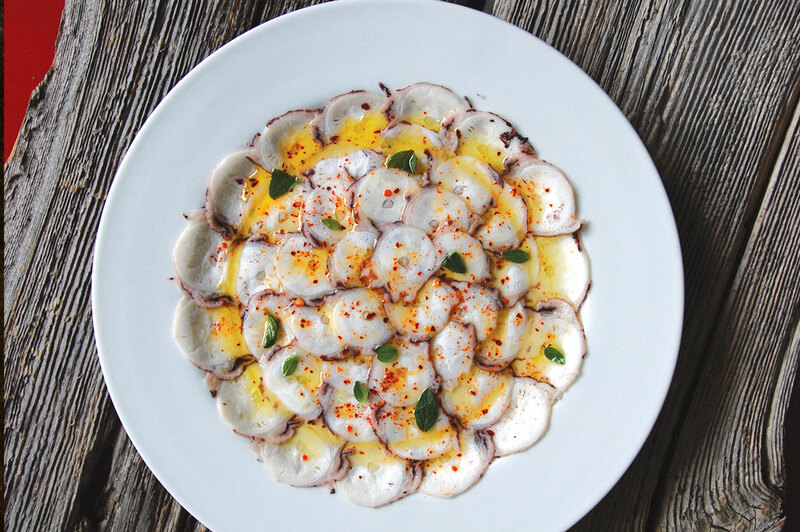 So, when Chef Raij reached out recently to invite us back for Round 2, we jumped at the opportunity. 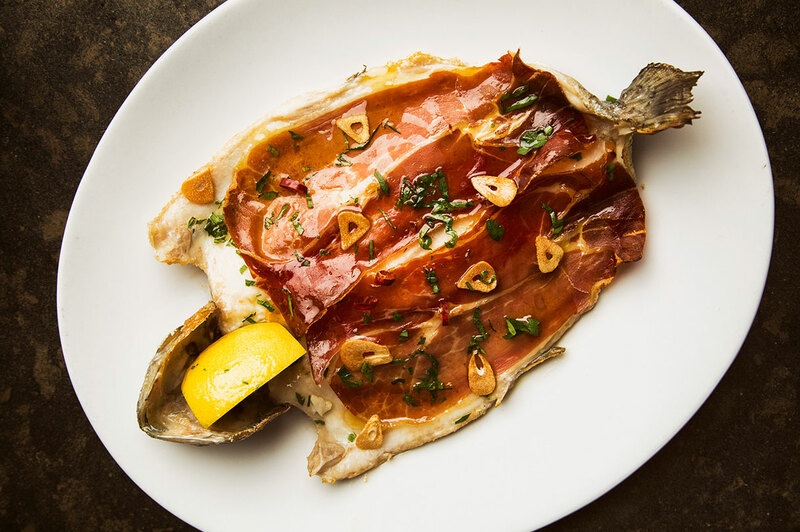 As a refresher, Txikito is where husband and wife chef team, Alex Raij and Eder Montero, profess their love for Spanish Basque cuisine. 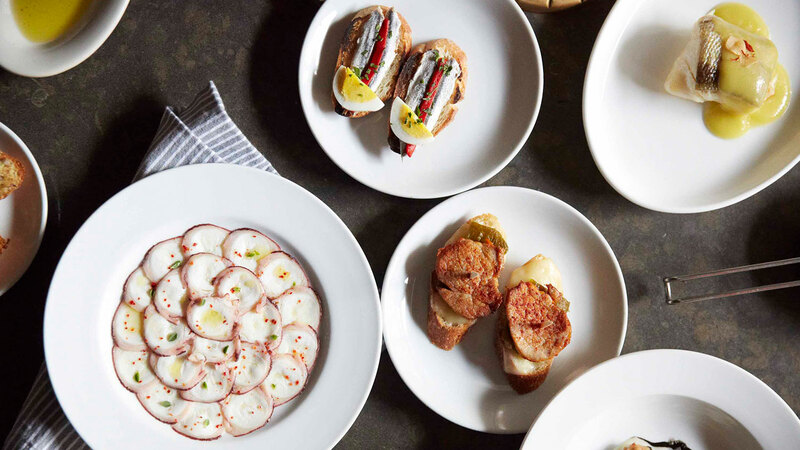 The duo also own and operate La Vara, the Michelin-starred Basque-inspired eatery in Cobble Hill, Saint Julivert Fisherie, also in Cobble Hill, and El Quinto Pino, which is located just down the street from Txikito. We'll be taking over the dining room of the restaurant for this event series and Chef Raij will be coming out of the kitchen throughout the evening to introduce the courses, share stories, and participate in a Q&A during dessert. 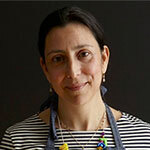 Chef Raij, who trained at the CIA, is a first-generation American of Argentinian/Jewish descent. 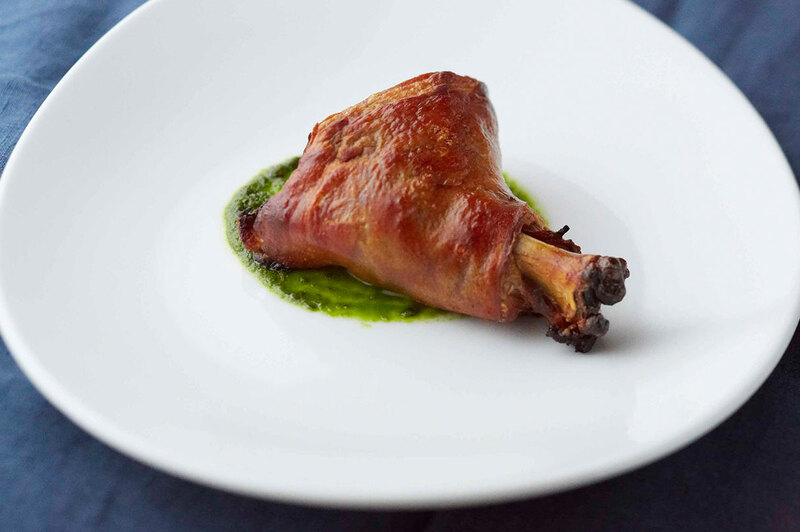 She is widely considered a pioneer of Basque cuisine in NYC. At this event, we will be able to accommodate all dietary restrictions and food allergies except for vegetarians or those with onion, garlic, or pepper allergies. Please make sure to Update Your Dietary Restrictions within your Account Info before or after you purchase tickets, or email us at [email protected] after you purchase tickets to let us know what your allergies/restrictions are.